Our new wedding venue, overlooking a large dam, can seat up to 250 guests. We provide the complete wedding venue (hall and surrounding area) and allow you to design and organise the details (catering, photographer, music etc.). The venue is set in beautiful surroundings and the dam provides an ideal backdrop for your wedding photographs. In order to maintain an extremely high level of service and facilities, the number of weekend weddings is held to a maximum of 20 per year. However, we are able to offer mid-week weddings if requested. 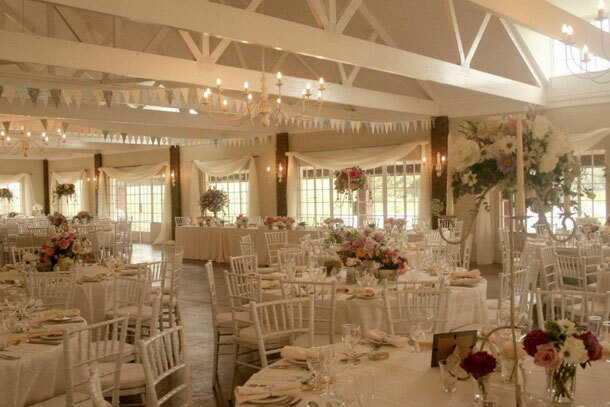 Bellwood can host from small to large weddings. 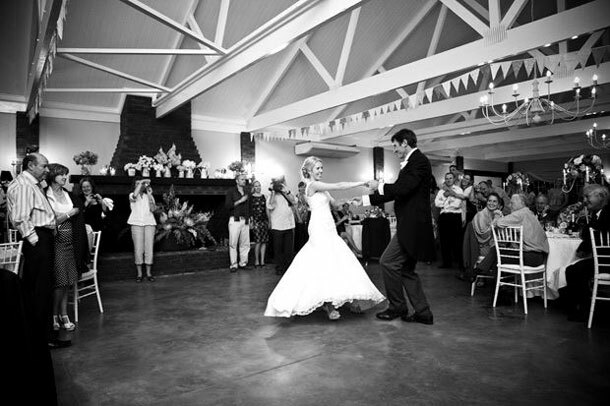 Included in the venue hire for both weekday and weekend weddings is accommodation in Nottingham Road for your guests. Included in the cost of the weekend wedding package is two nights’ accommodation for you and your guests in five cottages next to the dam and wedding venue. The cottages, which are provided on a self-catering basis, can accommodate up to a total of sixty people in the five large cottages.